The best screen and audio recorder for you on Windows. A lot of people are fond of doing screen casting or simply recording their game playing these days. No matter if you have decided to screencast your work or demonstrate a step-by-step tutorial, these things are incomplete without a high quality screen and audio recorder. You might be looking for the new and the best screen recording tool if you have used many before and tired using those. That being the case, we have researched and brought some good screen and audio recorders on which this article will focus. Also, we will compare the software by giving their pros and cons to give you a better idea about those. The first and the most recommended screen and audio recorder is Filmora scrn. It is extremely simple to use because of its simple and intuitive user interface. Filmora scrn is developed by Wondershare which has embraced plenty of high-quality features and its simplicity makes it always a better choice than any other screen and audio recorders in the market. You can also record your desktop as well as webcam simultaneously with Filmora scrn. With the annotation and tutorial functions, the users can give a touch of better learning experience by adding texts, circles, arrows and other elements into the video. The file can be recorded within 15-120 FPS. The tool allows the users to export the recorded file into various formats like MP4, MOV etc. Number second screen and audio recorder is Snagit which is a product from TechSmith. This will also be a good choice as it can help in capturing your screen for various purposes. This tool also promises to be simple and powerful for video capturing. Users can record video in HD quality, or even 4K if your device is highly configured. It can help in conveying the process clearly by adding comments, shapes or arrows. Snagit takes delight in adding videos or images to your email or websites and then you can get URL to share your work with others. You can either capture full screen or a certain region or scrolling screen. 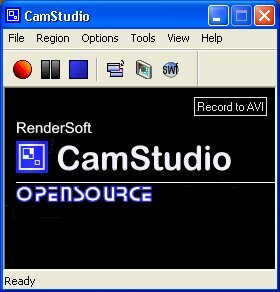 A yet another screen and audio recorder is named as CamStudio which is a lightweight recording software and helps in making videos in AVI format which later can be converted into SWF. You can also choose this screen or audio recorder to give a try for recording your demonstration or tutorials. Though it has a limited functionalities, there is no doubt that it is popular among users with its practical features. CamStudio can help in adding anti-aliased screen captions for your videos, which means the letters will have no jagged edges. This also offers annotation features which will let users include a webcam video of them. Here is further an easy to use screen and audio recorder which comes with a capability of recording full or certain portion of the screen. The users can capture flash games, streaming videos etc. This tool comes with three recording modes that are “Gaming Mode”, “Screen Recording” and “Device Recording”. Bandicam permits users to choose the area of the screen and then record the video. It also supports adding webcam video on the recording. With Bandicam, the users can also mix their own voice. Moreover, you can simply add your logo to the videos. It comes with different drawing tools so that you can easily outline or highlight a specific part to give a clear explanation. The last screen and audio recorder in the list would be OBS that is also loaded with some good features. With coming the options of multiple themes and filters, this recorder makes the video more interesting. 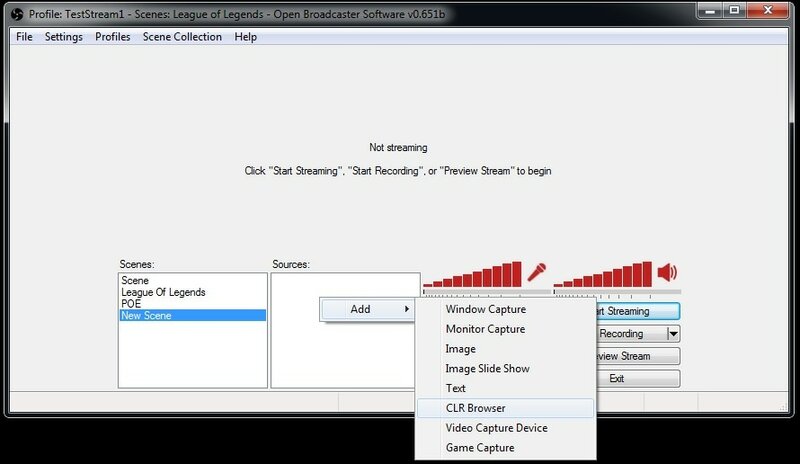 OBS can be used to record from various streaming platforms such as Twitch, YouTube gaming etc. This screen and audio recorder can help in recording on Windows, Mac and Linux operating systems. OBS also gives audio-mixer facility along with per-source filter like noise gate, noise suppression. More user-friendly configuration options are available. This post covered 5 best screen and audio recorders and we are now at the concluding point. We hope that you chose the best according to your preference and got desired results. Now, you can create your own work without any complication. Although you have 5 better options and it’s fully your call to decide which one to go with, we would recommend you Filmora scrn to clear any doubts if you have. Thanks for considering this article and giving time reading it. Want more controls about the recorded audio, like removing the background noise from the recorded video, change video and audio speed, add some audio effects like beep sound, change the audio pitch etc, or add docking fade in and fade out effects, you can try Wondershare Filmora9.